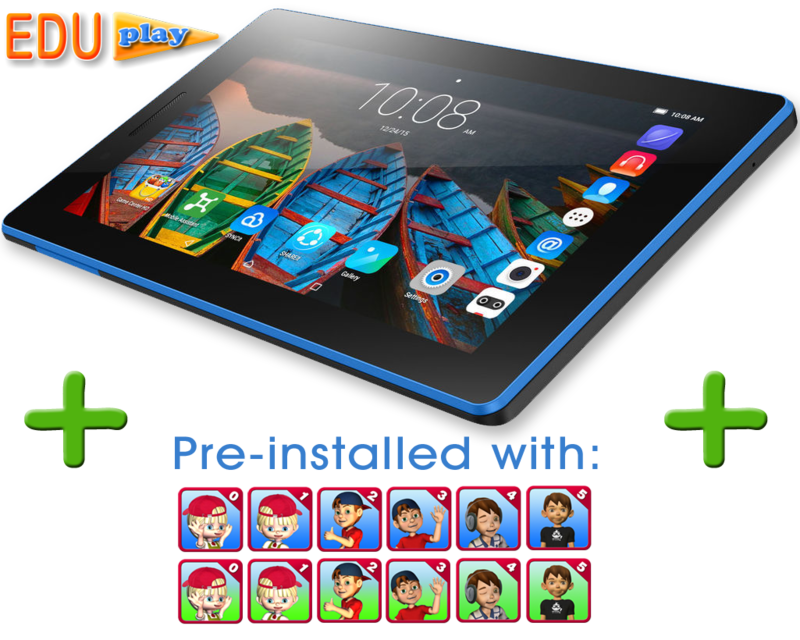 Android tablet with pre-installed A+ Apps. 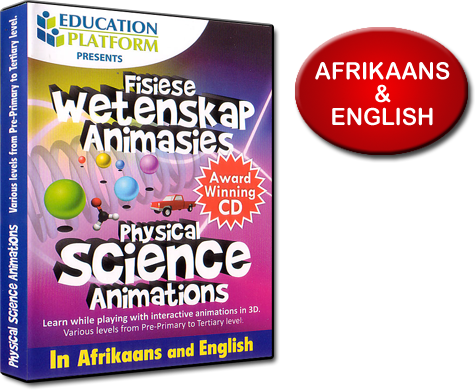 A+ Grade 2-3 Volume 1 consists of 26 programs (13 Afrikaans and 13 English) with interactive illustrations and sound tracks. A+ Grade 6-7 Volume 1 is a user friendly program that helps the learner to become a self-directed learner through the development of cognitive skills and creative thinking. 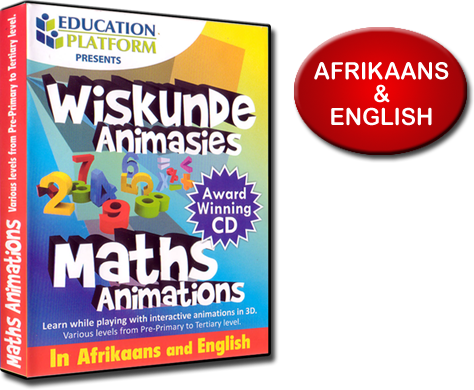 The skills developed include addition, subtraction, reading, spelling, hand writing, logical reasoning, memory recall, concentration, creativity and basic computer skills. A+ Grade 2 Volume 2 is a bilingual (Afrikaans and English) program, which contains hundreds of exciting exercises in 5 key skills development sections. All the activities are presented in fun and engaging game play. The games are made to be understood by kids and is designed to be played without adult assistance. 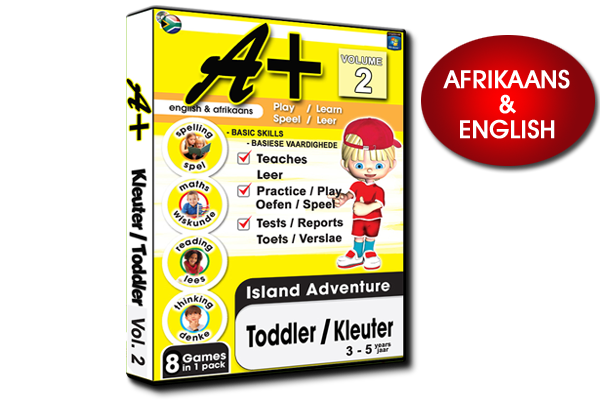 The result is that you not only develop the child’s intellect and fundamental skills, but also a sense of self-confidence. A+ Grade 4 Volume 2 is a bilingual (Afrikaans and English) program, which contains hundreds of exciting exercises in 5 key skills development sections. 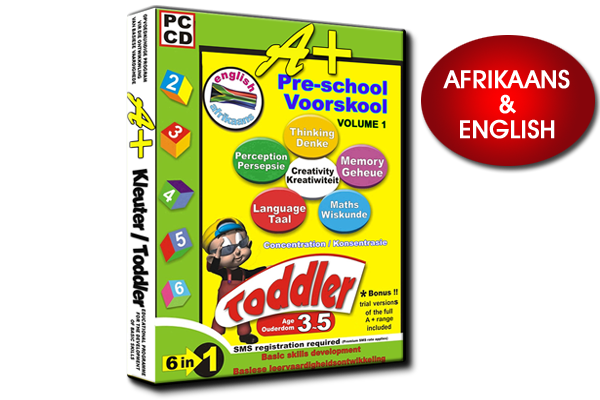 These proven skills are essential to equip your child with the fundamental knowledge that is necessary for the primary educational phase and later. A+ Grade 5 Volume 2 is a bilingual (Afrikaans and English) program, which contains hundreds of exciting exercises. The skills developed include math (20 sub sections), reading, spelling, logical reasoning, memory recall, concentration and basic computer skills. 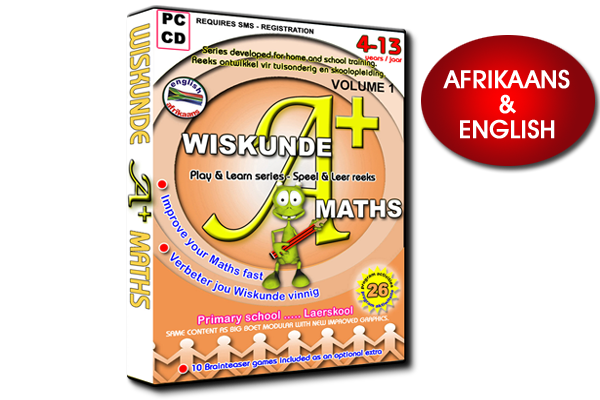 A+ Maths / Wiskunde Volume 1 contains hundreds of exciting math games in Afrikaans and English to develop the fundamental math skills in pre-school and primary school learners ( Pre-school - grade 7). A+ Spelling Volume 1 is an interactive and fun to work with program for primary school learners. The program teaches various spelling skills in several activities and contains thousands of exercises to keep children hooked for hours of fun and constructive learning. A+ Reading / Lees Volume 1 provides the learner with several exercises and activities in a game-like format to develop and improve reading skills The program will increase the learner's reading speed dramatically in a short period of time while playing. 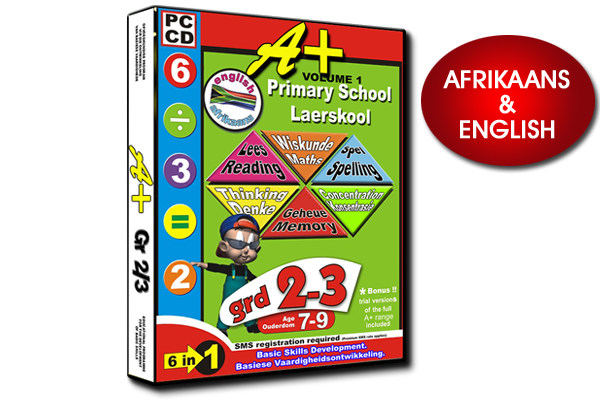 A+ Spelling Volume 2 contains hundreds of exciting spelling games in Afrikaans and English to develop the learner's spelling and language skills in pre-school and primary school learners ( Pre-school - grade 7). 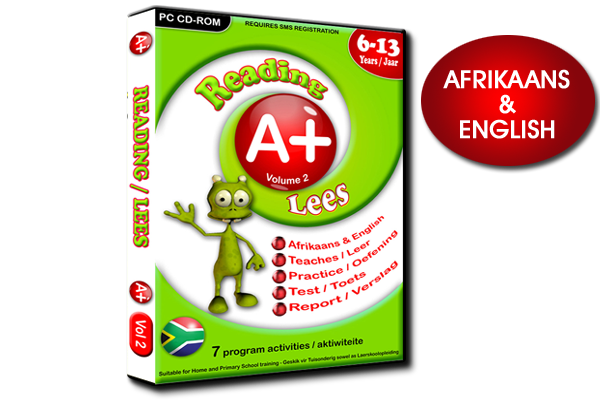 A+ Reading / Lees Volume 2 provides the learner with several exercises and activities to develop and improve reading skills and will increase the learner's reading speed dramatically in a short period of time while playing.